A Robert (Bob) Drazen, 99, passed away Wednesday, August 8, 2018. 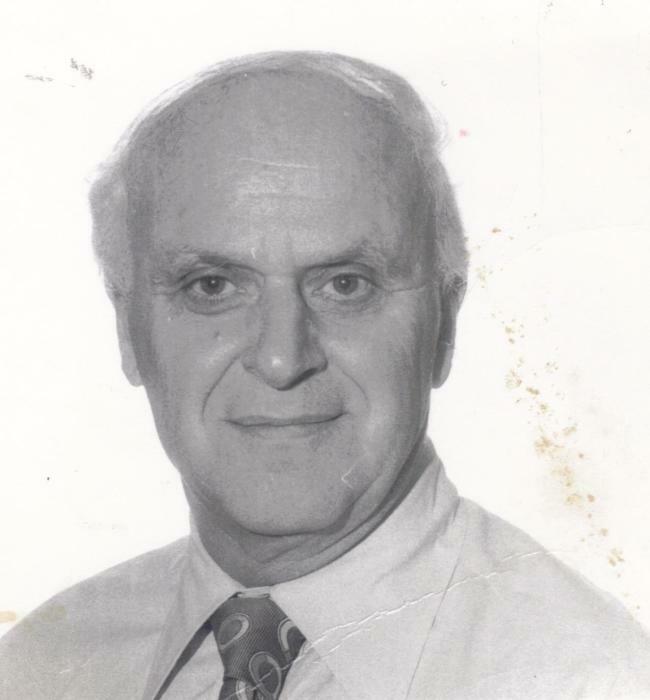 He was predeceased by his beloved wife of 59 years, Florence Melamed Drazen, parents Karl and Anna, brother Morris, sisters Rose and Jean, and nephew Irving Krieger. He is survived by his daughters, Anne Drazen (Leonard Singer) and Shelley Drazen, grand-daughter Sarah, niece Arleen Schefflein (Paul), great-nephews Michael Krieger, Elan Schefflein (Danielle) and Javin Schefflein (Victoria). Bob was born in New York City March 2, 1919. He played clarinet in the New York City All County Band at the NYC 1936 World's Fair, and graduated from the Dewitt Clinton High School. He then studied pharmacy at St John's University in NYC. Bob was a pilot and instructor in the Army Air Corps during World War II. He and Florence married in 1943, and after the war moved to Binghamton to work in her family business, K & M Motors, later General Warehouse & Supply. His career as a pilot also continued for many years. He took up boating, and he and Florence sailed their boat to Florida. Bob was also a prize-winning photographer and was a member of Roberson and Binghamton Camera Clubs. He and Florence had joint exhibits of his photos and her paintings. He later took up computers and Senior Net. He was a member of Temple Concord, the Jewish Community Center and the JCC Friendship Club. He was a warm and generous man, devoted to his and Florence's extended family. Many thanks to Tina and Gene Arthur, Gerri and Frank Nolan, Becky Young, Debbie Raimondi, Cindy Kliment, and Sharon Kavulich for their loving care. Funeral services will be at Temple Israel Riverside Cemetery, 719 Conklin Rd., Binghamton at 12:30 PM Friday, August 10. Call family for Shiva information. All arrangements by Ernest H. Parsons Funeral Home 71 Main Street Binghamton, NY. Please visit ParsonsFuneral.com to offer your condolences.